Imagine targeting your customers with a push notification, not when you wanted, but the exact location you wanted too. 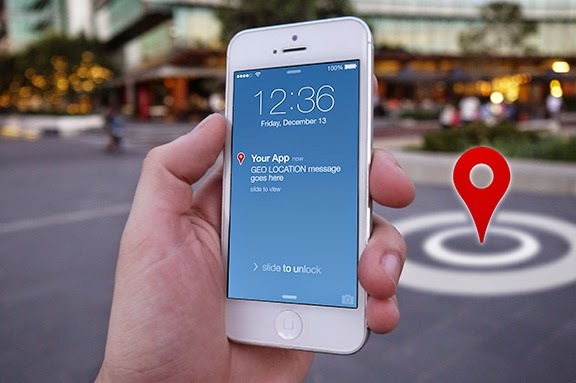 Now you can target customers based on their location. The App Office has launched Geo-fencing push notifications. It’s a powerful feature that enables a business to send messages to customers based on their location, increasing foot traffic and engaging customers in real-time. This feature changes the landscape of how businesses and organisations target and engage with audiences, and that’s pretty exciting! This is a whole new way to market. How does it work? 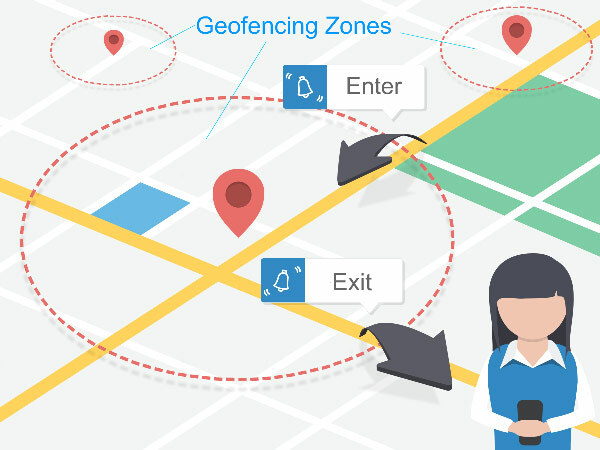 Simply go to The App Office dashboard, click on the messages tab and create what is called a “geo-fence”, which is a virtual perimeter around a certain point or even other location points, together with your desired message. When a person with the app is within close proximity of the geo-fence location, the message will be triggered. Now that’s a clever app! Let your imagination run wild and think of many scenarios of how to create clever ad messages to reach customers in an instant who come within the vicinity of your business or organisation, or even better you could create zones around your competition to remind them about you. Visit our support pages, under the title geo-fencing for more info.